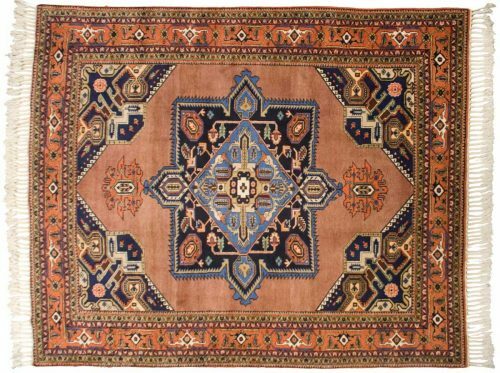 Meshkin rugs often palace size. They have wide color pallets in hues of reds and blues. Wool is often a silky luster. 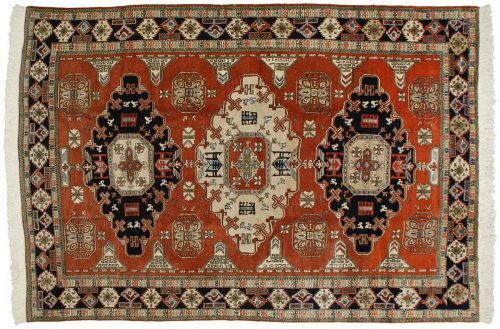 Displaying 4 rug(s) matching your selection. 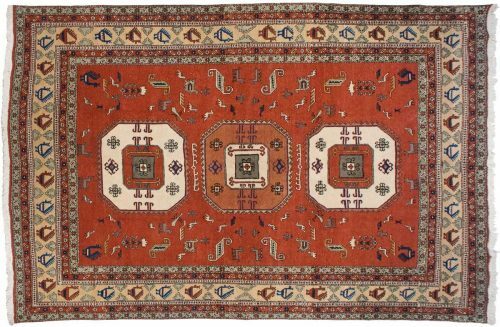 For a custom rug search, please, use the Advanced Rug Search form. 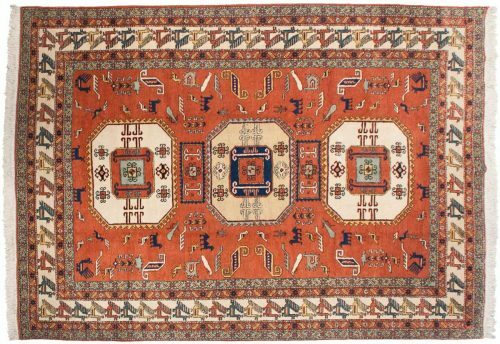 You can filter rugs by selecting different parameters based on your specific needs. We are continually expanding our websites to show more of our inventory online, however, only a small percentage of our inventory is on display or immediately accessible. 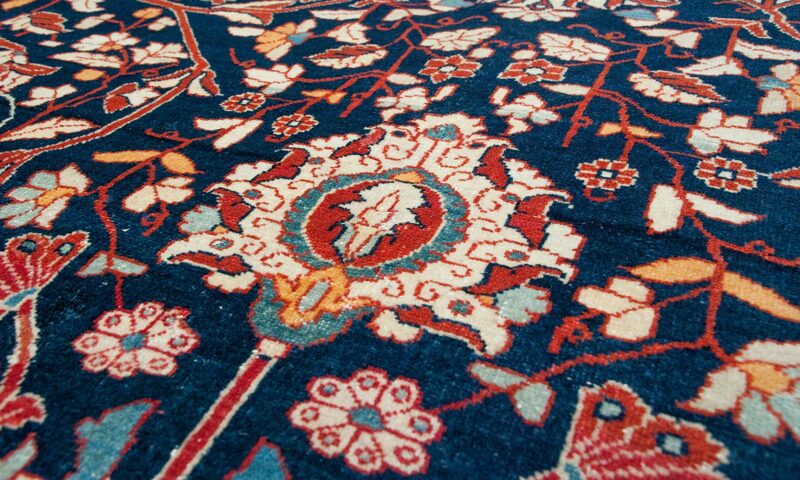 Contact us for the extended Dilmaghani’s Oriental Rug Inventory search. Search results load automatically after every selection, please, allow a few moments for page to reload.